The University of Bayreuth welcomed the International Biogeography Society for its 7th international conference. This modern research university has a major focus on ecological research housed in the Bayreuth Center for Ecology and Environmental Research (BayCEER). Novel concepts for research and teaching are established such as the Ecological-Botanical Gardens and the Global Change Ecology study program. 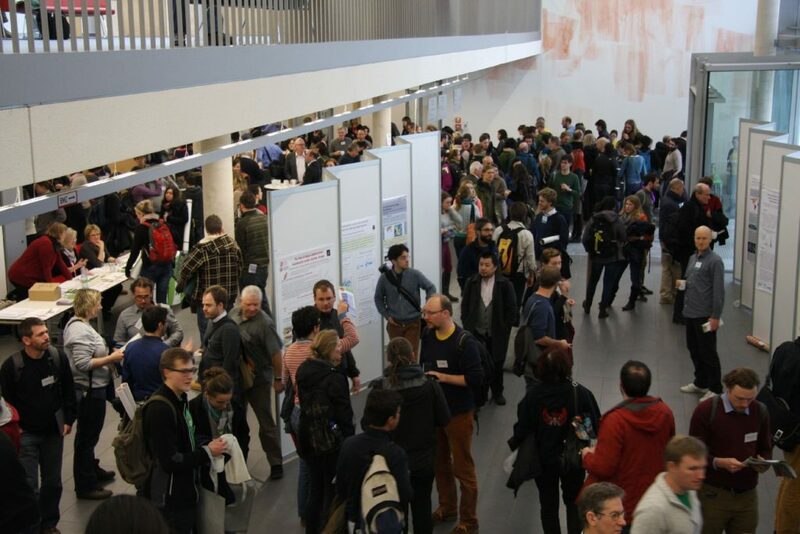 The conference was marked by four plenary symposia, keynote lectures by the awardees of the society’s Alfred Russel Wallace Award and the MacArthur and Wilson Award, contributed paper sessions, and dynamic poster sessions in the evening. Topical focus sessions spanned the breadth of biogeography, from watersheds to the global scale, from Paleozoic to the Anthropocene, and from microbes to megafauna. Over 600 scientists from more than 50 countries participated in the conference.